Hurray, we’re finally back on the air! In this mini-cast we tackle the question of whether or not it matters what quality of bourbon you put in your Coke. And we’re using the bourbons you voted for! 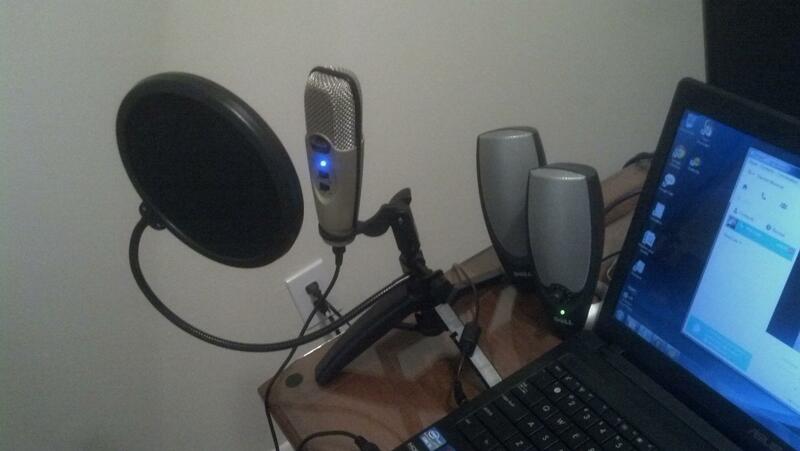 We’ve both got new audio setups and a new way to interlace the recordings, so hopefully you’ll notice a difference. We tasted these in random order blind (spoilers below if you want to taste along with us). Enjoy! Here’s some pictures of our new setups to give you time to stop reading if you don’t want to know the order we tasted. Previous Post Who needs a refill? So, in an effort to continue the research, Smooth Ambler’s Old Scout 7yr is lousy in coke. There is a terrible aftertaste.